No one supports Georgia motorists like the folks at Georgia Acura Dealers, and now we’re prepared to offer our customers more than ever before! 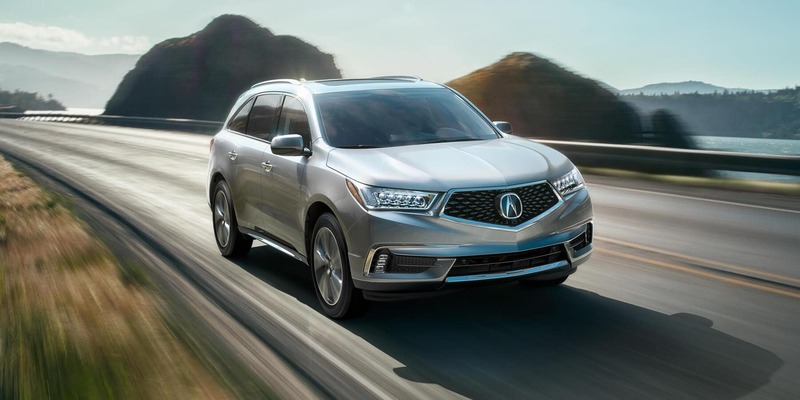 Thanks to the Acura Advantage Leasing Program, you can take home a luxury car without breaking the bank. Why wait to own a new Acura when you could lease one today? Review the benefits below and when you’re ready, one of our nine dealerships will take a closer look at all of your leasing options. Visit us in Athens, Atlanta, Augusta, Columbus, Duluth, Macon, Marietta, Savannah, or Roswell today! Let Georgia Acura Dealers help you get behind the wheel of your next luxury car. Brand new Acura automobiles are hitting our lots all the time, and we offer a wide variety of Acura-Certified Pre-owned vehicles, too. What’s more, any of our dealerships can serve as a one-stop-shop for any genuine OEM Acura parts that you might need. 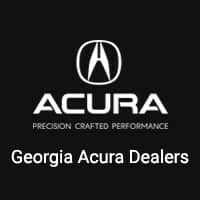 We here at Georgia Acura Dealers can offer you all of the service and car care that Acura is known for around the globe. Our lease specials, financing, and current offers make now the perfect time to start driving with Acura. Stop by one of our nine conveniently located dealerships in Athens, Atlanta, Augusta, Columbus, Duluth, Macon, Marietta, Savannah, and Roswell to see just what we have to offer.